Want to find out where your blocked friends are on Facebook? 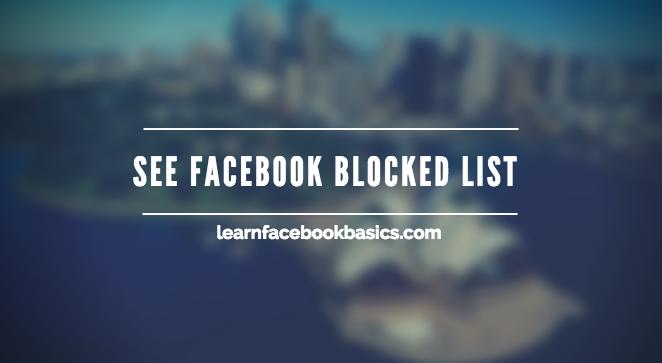 We will see how to check Facebook blocked users list so you can decide whether to unblock them or not. Facebook allows you to block and unblock people. You can block anyone bothering on your Facebook.